When you choose to live at Crane Factory Flats, you’re choosing more than just an apartment to live in. You’re choosing to be a part of an exciting and welcoming community. Get a sense of urban living with our open lounge areas and workspaces, specifically designed to help you collaborate and relax. Or, if you love fitness, our fitness and yoga rooms are perfect to get you active, motivated and inspired. Get spectacular views of the city and take in the energy from our beautiful rooftop escape. Keep your energy up and your motivation going with our complimentary coffee bar. Have a fluffy friend who could use a bath? We’ve got pet washing stations so they can live in luxury too! 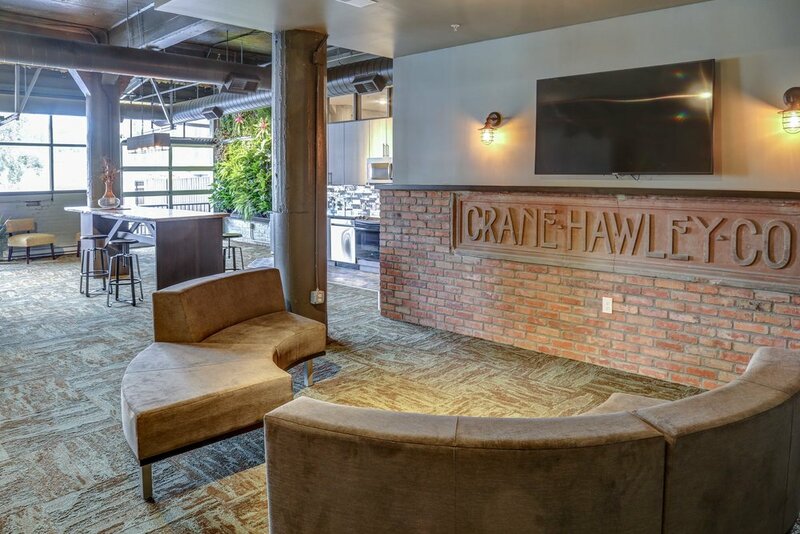 Crane Factory Flats has everything you need to feel like a part of a community and be your best self. Check out all of our awesome community amenities below. Ready to be a part of the fantastic community at Crane Factory Flats? 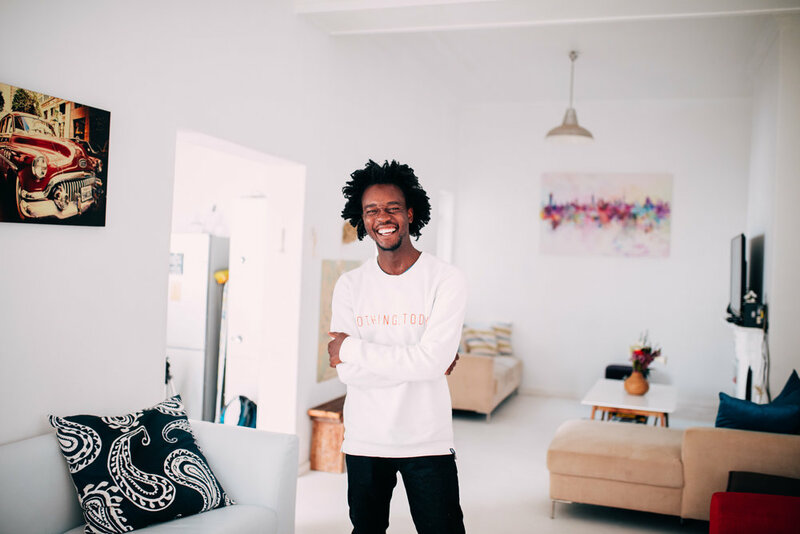 We have various apartment options that are perfect for urban living. Our beautiful one and two bedroom apartments are the ideal blend of historical and industrial decor with all the modern conveniences you need. We also have loft and townhouse floor plans. View our apartment floor plans here. Ready to take a tour with us? Give our leasing agents a call, and we’ll be happy to set one up with you. Feel free to contact us with any other questions you might have, or if you’d like some more information.